Last October, Hampshire and Isle of Wight Air Ambulance (HIOWAA) launched their ‘Save Up to Suit Up’ campaign to raise enough to buy new flight suits for the Charity’s Critical Care Teams. Schools, groups and clubs across the Isle of Wight were asked to collect as many ten pence coins as possible, to help the Charity reach the £20,000 fundraising goal. 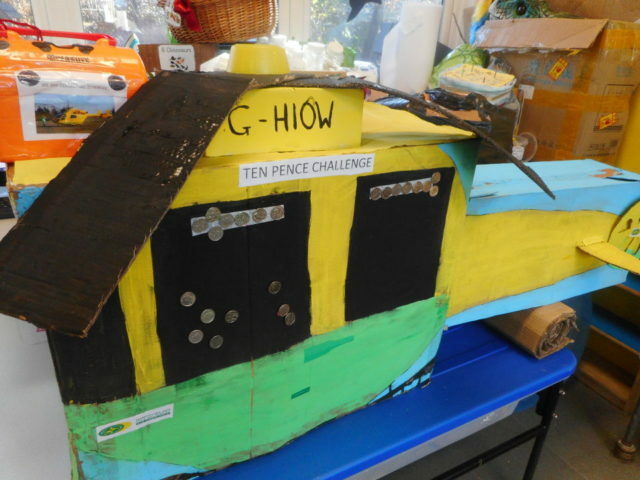 Children and staff at Gurnard Pre-school in Cowes have embraced the challenge by making their own giant helicopter moneybox! 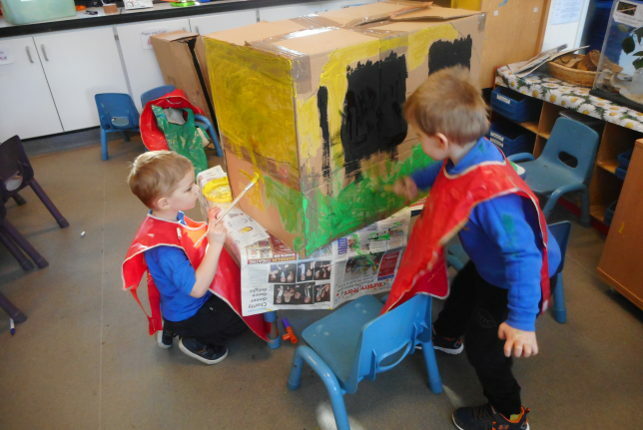 “The children really enjoyed painting the parts and watching it being put together before adding their ten pence coins. Each new flight suit costs approximately £650 and the Charity need to purchase 30 flight suits to ensure the Charity Critical Care Teams are kitted up and fit to fly. “The schools and clubs who have already started collecting, like Gurnard Pre-school, are doing a marvellous job. We have been so impressed by the many innovative ways they are fundraising for us. 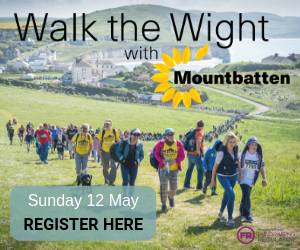 If you would like to take part in Save Up to Suit Up, visit the charity Website or contact the Education Team on 02380 743 510 for your free fundraising pack.